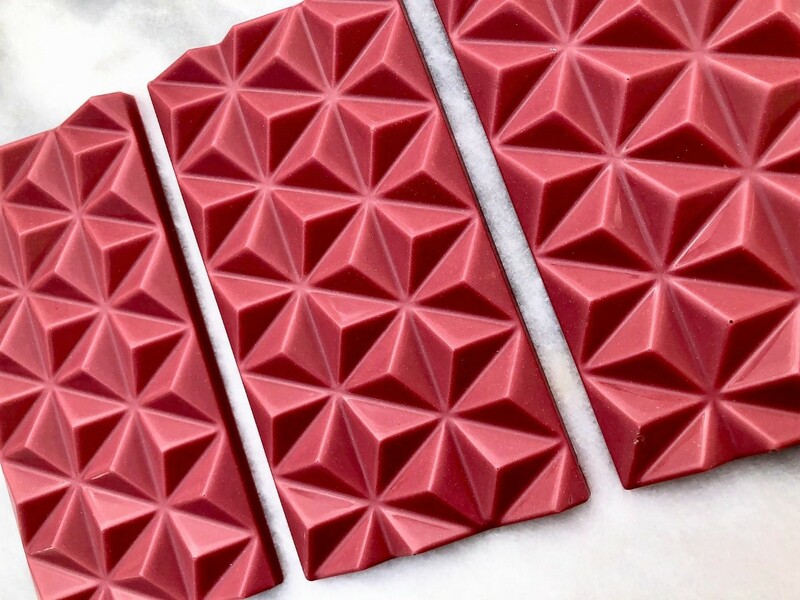 We use Ruby Chocolate callets in their raw form to produce a luxury range of Chocolate Bars, Fine Chocolates and Hot Chocolate Blends. The berry fruitiness and colour tone are naturally present in the Ruby Cocoa Bean; no berry flavour or colour has been added into our products. Our products are handmade in Stow, the Scottish Borders, using tried and tested recipes to wow your taste buds.